The secret to our jerky is very lean cuts of beef seasoned to perfection! We cut and hang each piece by hand before sending it into the smoker. 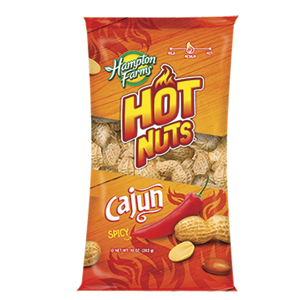 The results are a low-fat, mouth-watering treat that has become a favorite for many. 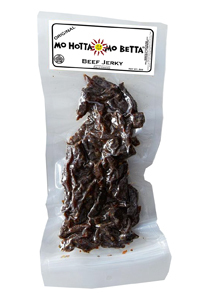 This beef jerky is about the best that we have ever tried. The spices are perfect, not too hot either but just enough. Not too hard either, it's very chewy.I would recommend this jerky to anybody.